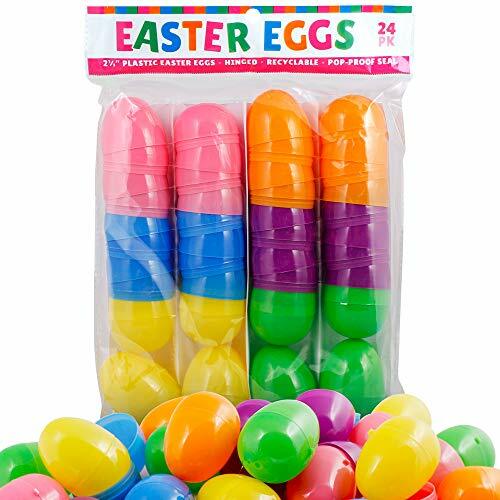 Easter time is almost here! Are you looking for a unique way to dye your Easter eggs this year? Then you are in the right place! 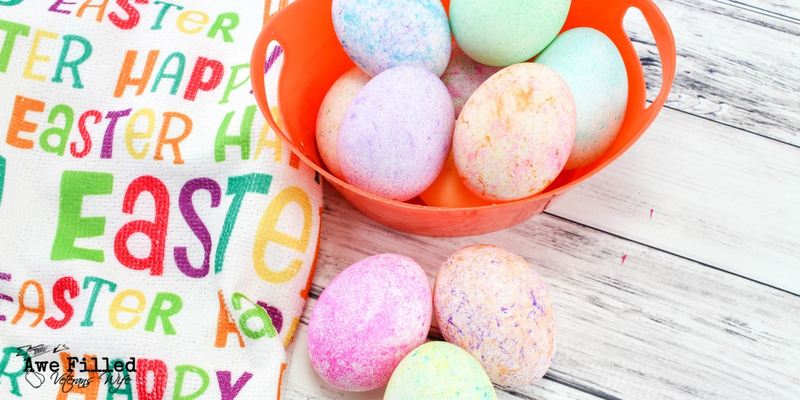 This dying method has several distinct advantages over your typical Easter egg dying techniques. In general, eggs are a symbol of rebirth. Think about how they are the vessel for little baby chicks to be born out of! Dying eggs is a very, very old tradition and, historically, Easter Eggs were dyed red to represent the blood of Jesus. It symbolized the rebirth of Jesus. 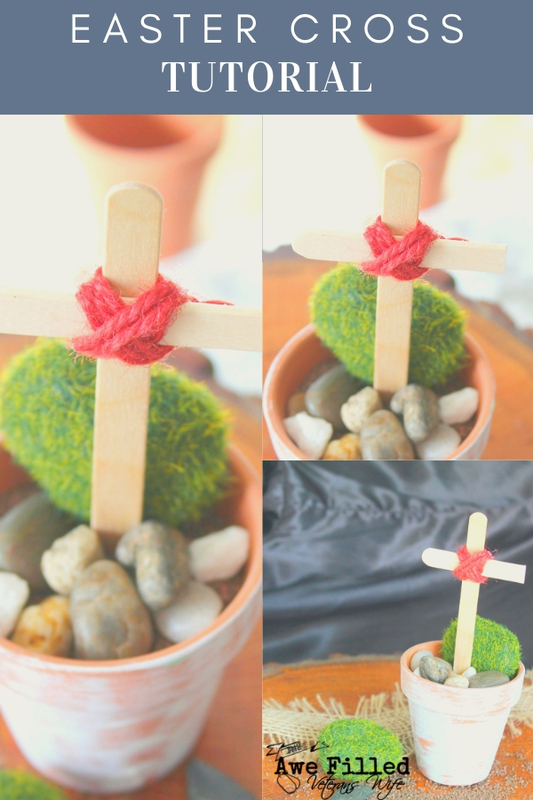 Today, I still love to think about dying Easter Eggs as having the same lesson and meaning for me and my kids as we think about the true meaning of Easter and the resurrection. 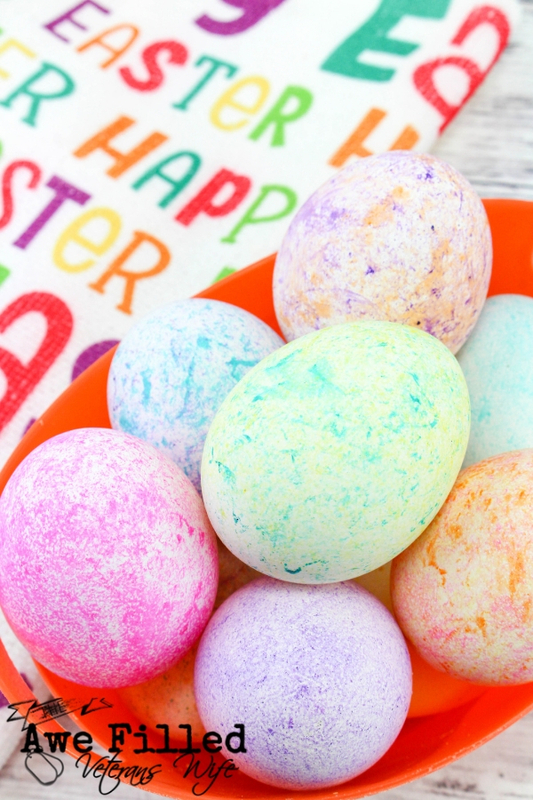 Today, we dye Easter Eggs as a fun task for our kids to do with us (or even just as adults!). Dying Eggs can take up the whole afternoon, and it’s so much fun to do different types of designs and patterns on them! 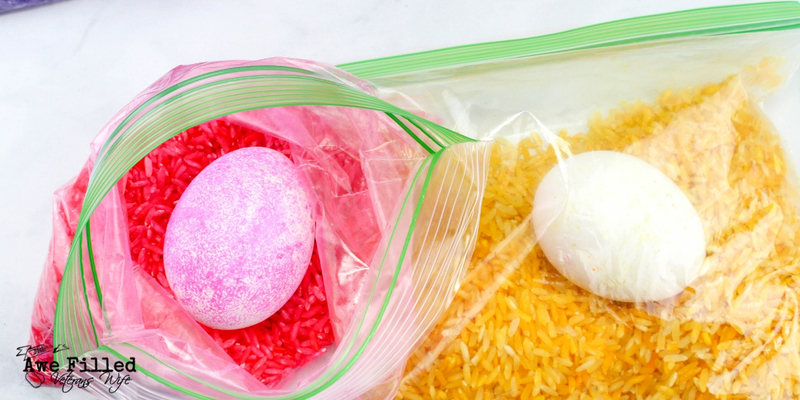 I love this method of using rice to dye eggs. It makes it so much fun because of all the different patterns and colors you can have from the method! Why do I love this technique? First, it is unique. 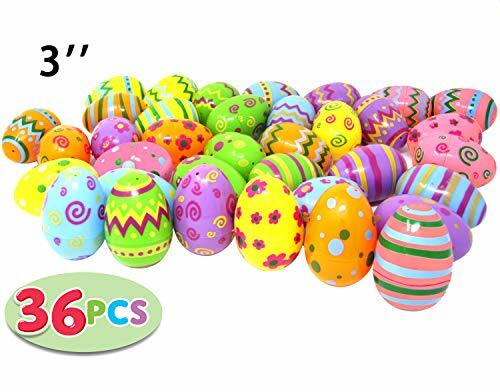 Remember the solid color Easter eggs from childhood? Maybe they occasionally had a stripe or some stickers, but that was about as fancy as they came. Well, those days are long gone now. 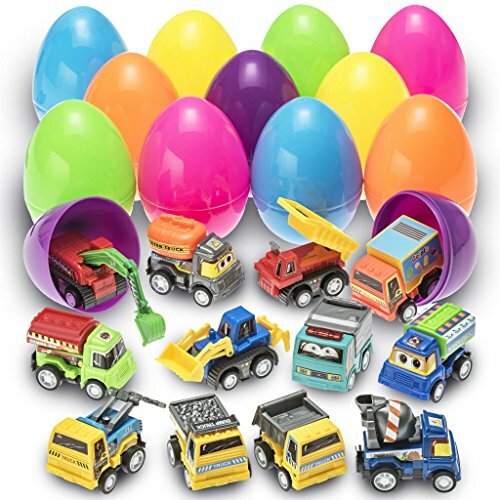 Instead, we have new patterns, colors and ways to decorate these Eggs! Easter egg dying options are limitless. Today’s Easter eggs are stunning and beautiful, and these rice dyed Easter eggs are no exception. This method produces unique and amazing results every time. So what is the second advantage of this technique? Why, it’s the lack of an epic mess, of course! No need to worry about holding your breath while your toddler dips an egg into an unsteady plastic cup full of dye. With this method, you can breathe easier knowing that spills are much less likely to happen. 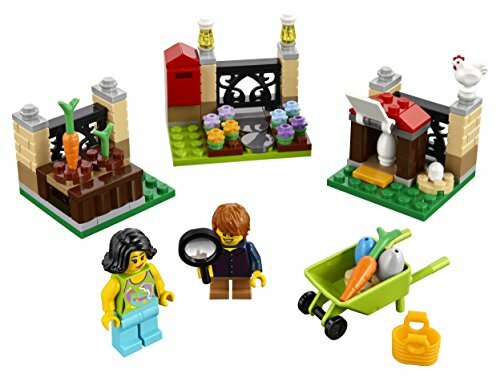 PLUS – you and your children are sure to have more fun doing it this way when you know there won’t be so many hazards and so much clean up afterwards! Finally, this method doesn’t require any fancy ingredients or equipment. You won’t need hot wax, chalk paint, or even crazy art skills to make these beautiful eggs. You most likely already have these ingredients in your kitchen and that makes this process even better! 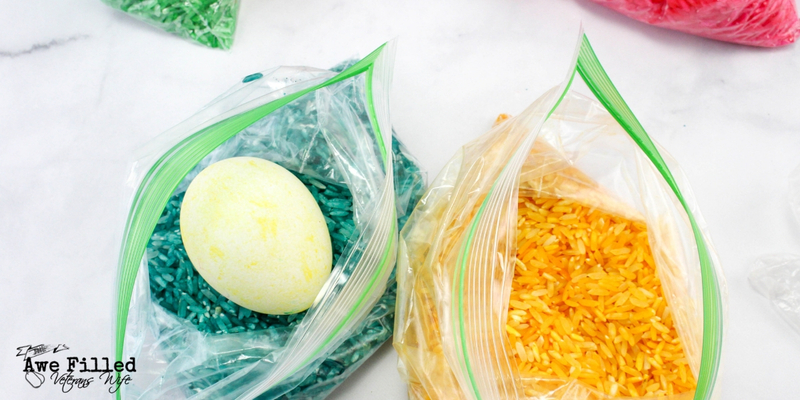 So what do you need for Dyed Rice Easter Eggs? 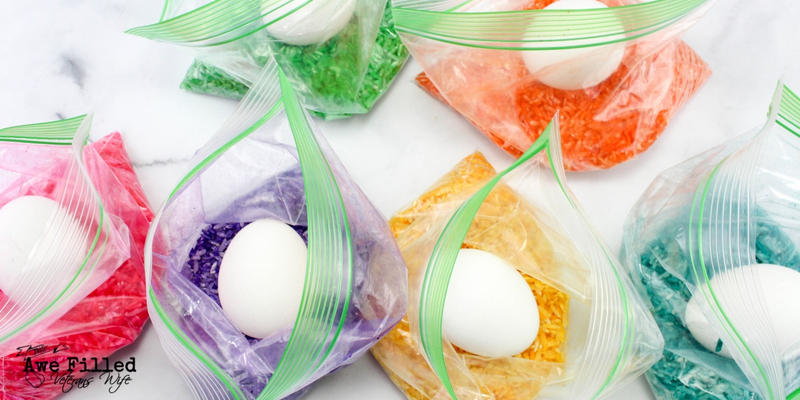 So now that you have gathered your egg dying supplies, you are probably wondering what to do next right? I’m glad you asked! First, you start by coloring your rice. 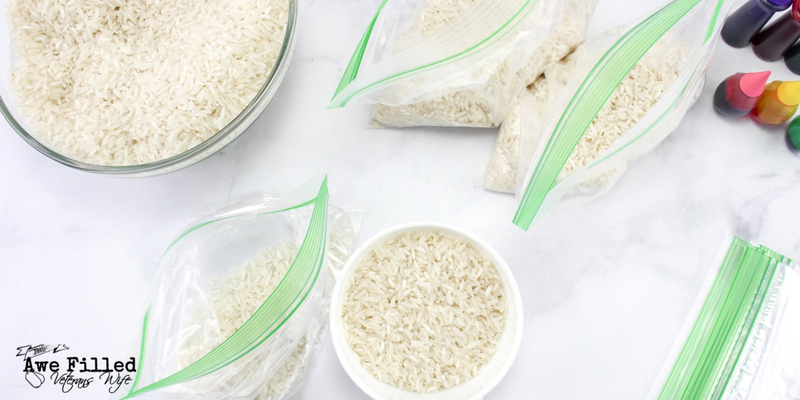 To do this, you add one cup of rice into each baggie. 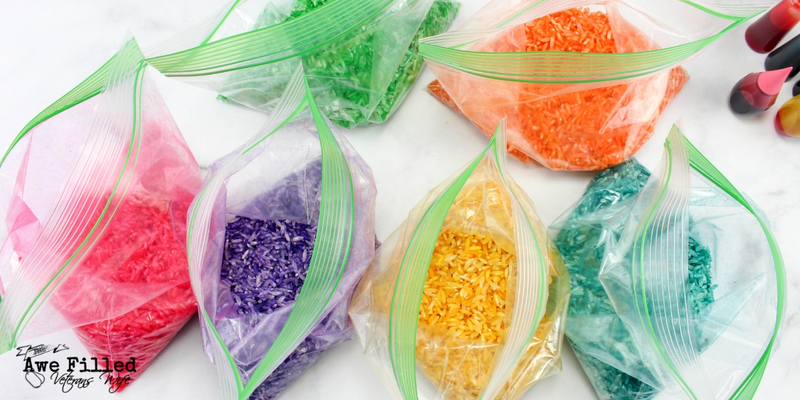 Next, add 7-8 drops of food coloring to the rice in the baggie. Close the bag – ensuring it is sealed – and let your little ones swish the rice around. Don’t stop shaking the bag until color is well mixed. Repeat this step for each color. Isn’t that beautiful already? Next, open up the bag of your choice and place one hardboiled egg inside. Close the bag and gently shake the bag to achieve your desired color. 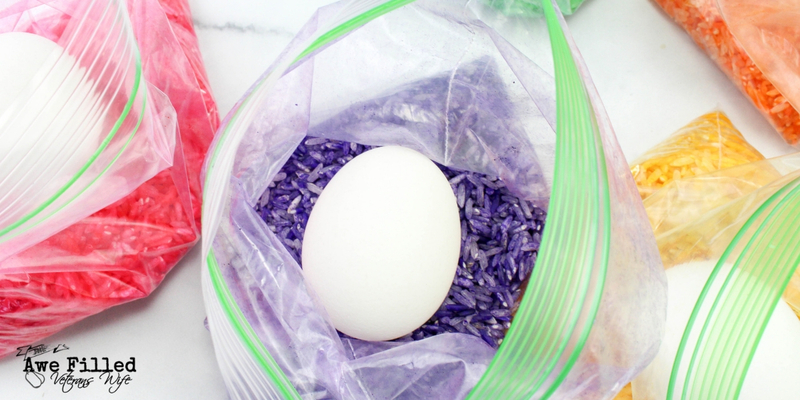 Your egg can be lighter or darker based on the amount of time it spends in the ziplock bag. Repeat this step with all your eggs. Want an extra special tip? 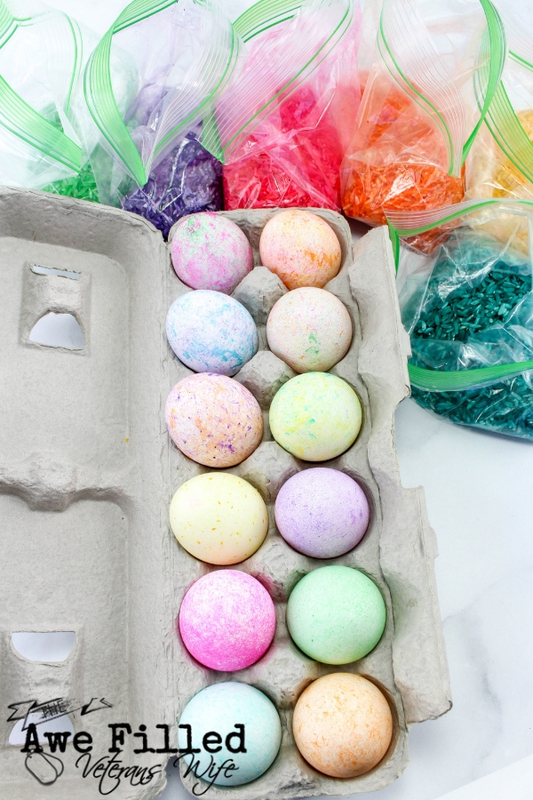 You can mix two or three colors and end up with an elegant rainbow egg. Mix and match different colors to create your very own masterpiece. When the eggs are complete, be sure to allow them to dry. A paper towel or an egg carton will work for the drying process. Once the eggs are completely dry, store them in the refrigerator. Now that the eggs are finished you will find that clean-up is a snap! 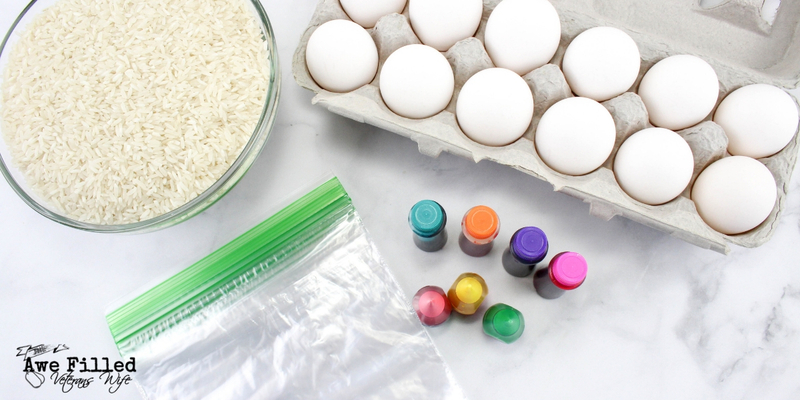 Say goodbye to the days of solid colors, big messes, and boring eggs. Say hello to these beautiful eggs made with easy to find ingredients and less mess! So, what are you waiting for? 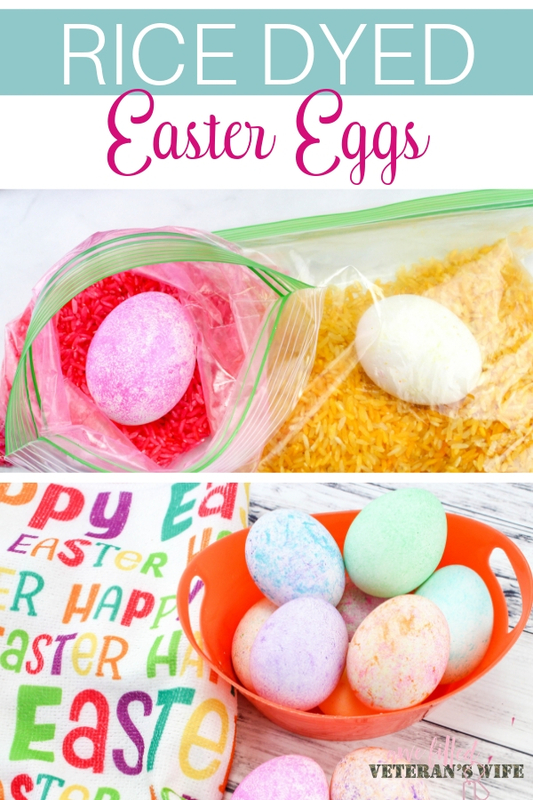 Go make these Easter Eggs with your kids and let me know how you like it! I can’t wait to see the pictures of your amazing eggs! 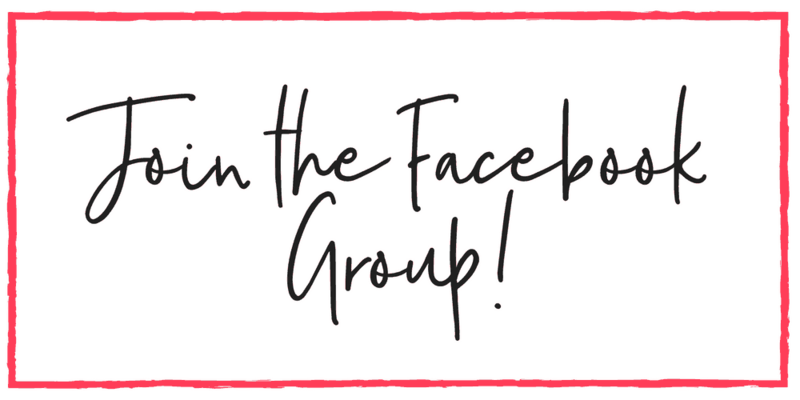 Be sure to tag me on Instagram at @awefilledhomemaker so I can see all of your amazing creations! Be sure to print out the instructions for later! 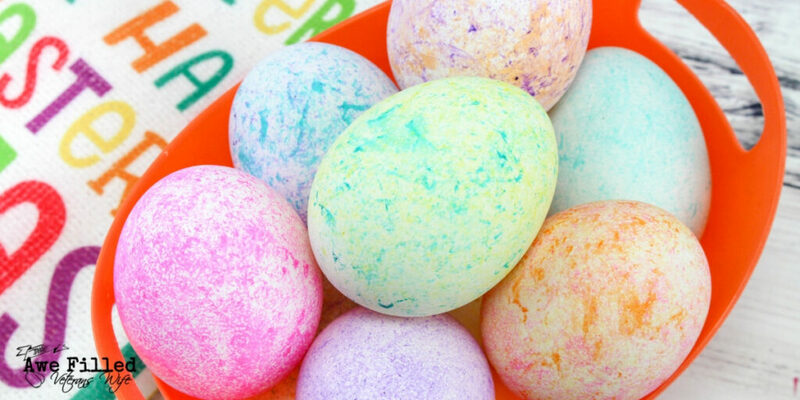 Are you looking for a unique way to dye your Easter eggs this year? Then you are in the right place! This dying method has several distinct advantages over your typical Easter egg dying techniques. 1. 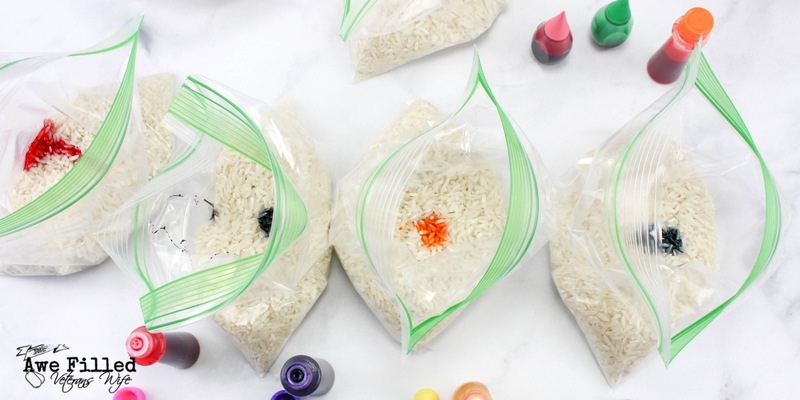 Place one cup of rice into each baggie and add 7-8 drops of food coloring into each one. Close bag and squish the rice around so all the color mixes in well. 2. Open up and place 1 hardboiled egg inside. Close bag and shake the bag around until you have your desired color. 3. Repeat step 2 until all the eggs are colored. 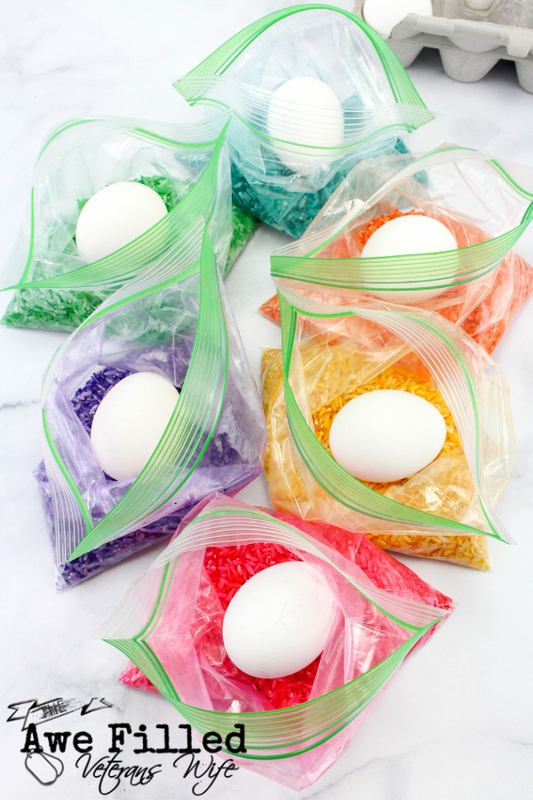 Have fun mixing two or three colors or make a fun rainbow egg with all the colors. 4. Place back in carton or on paper towels to dry and store in refrigerator. What are you waiting for? Try these today!